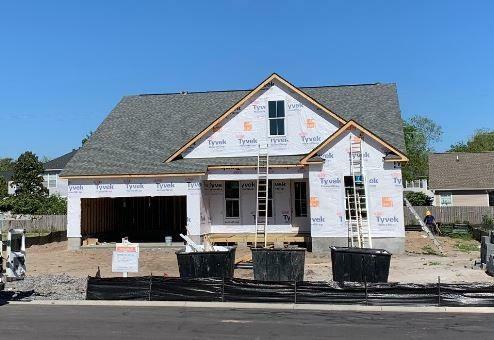 Bowman: Under construction! 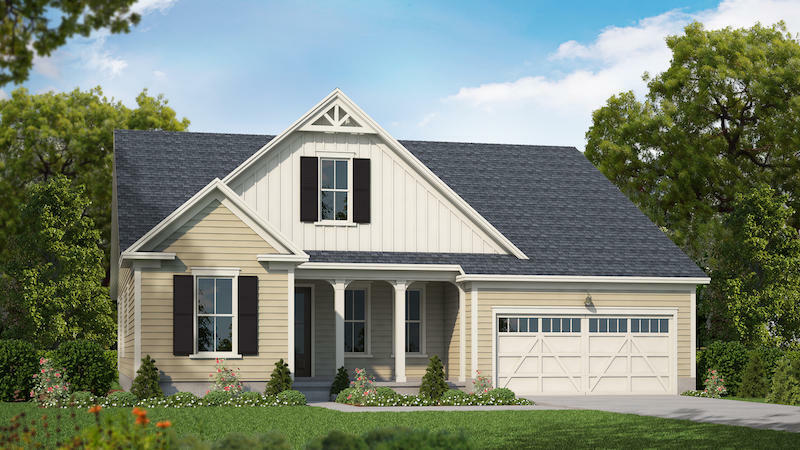 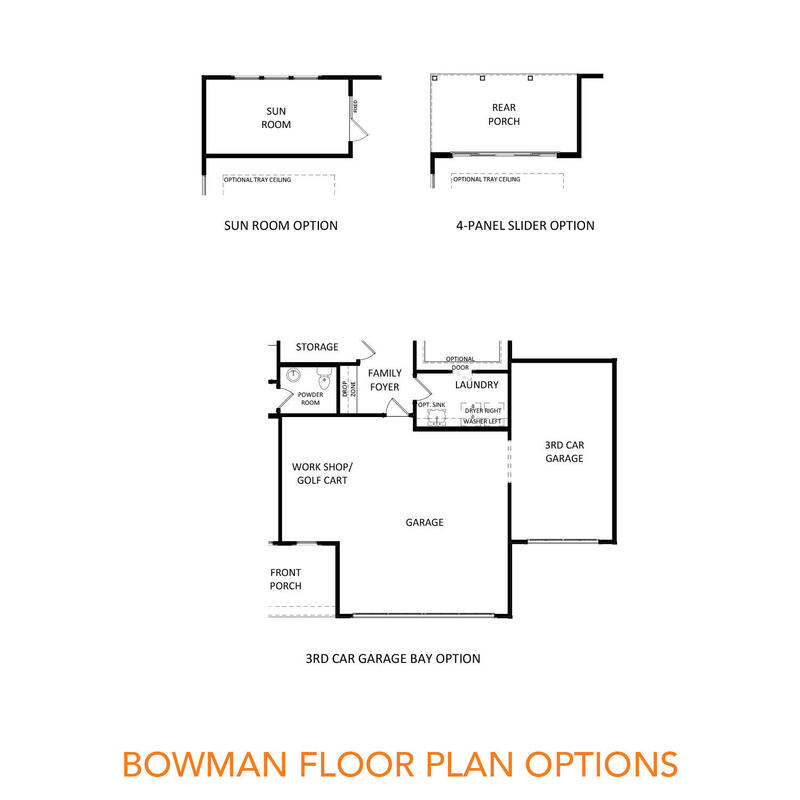 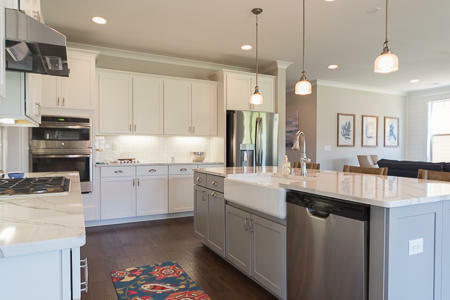 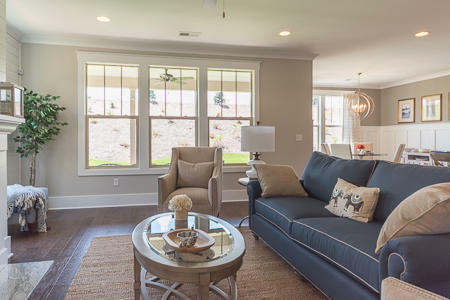 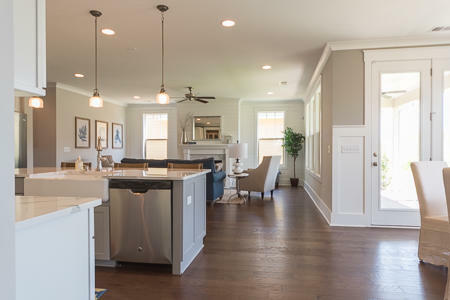 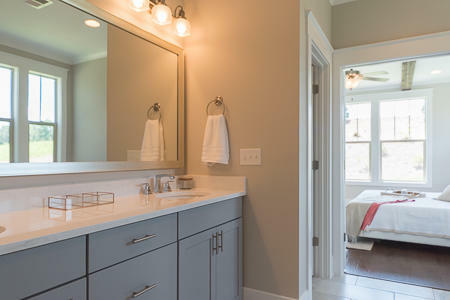 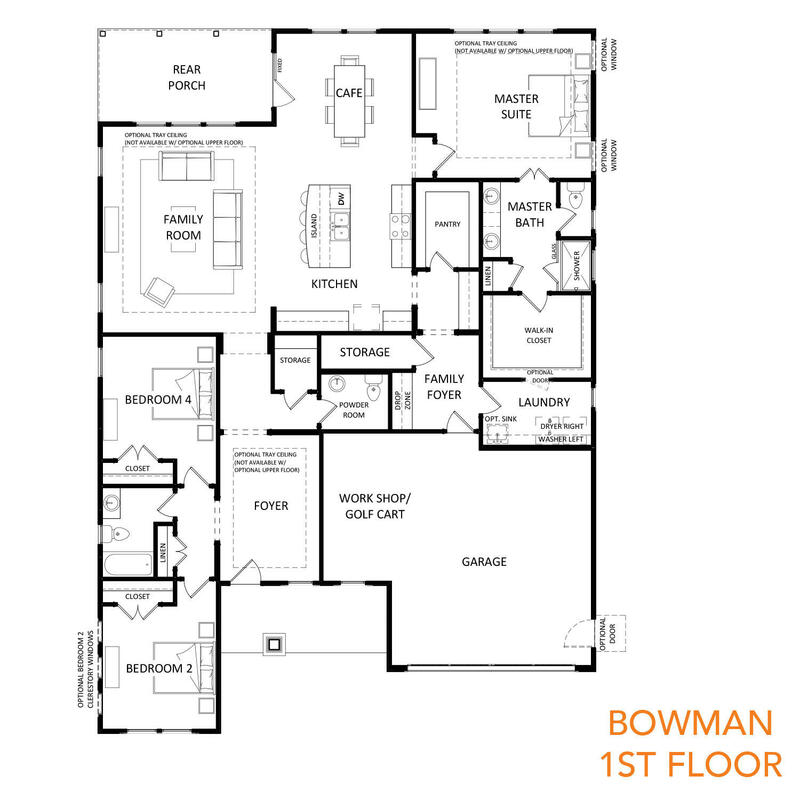 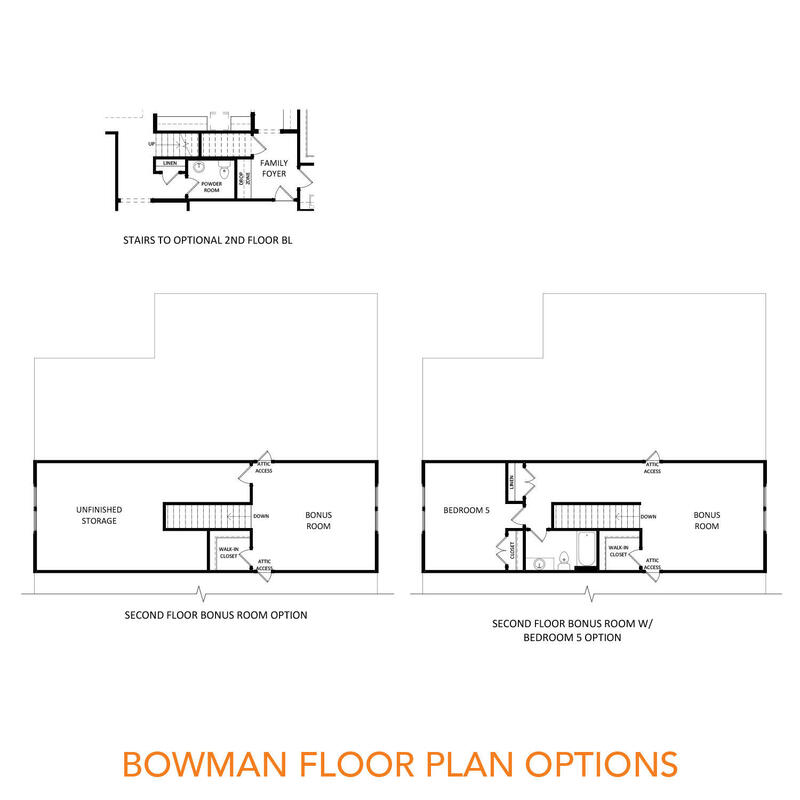 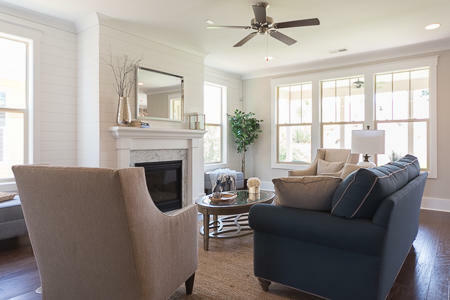 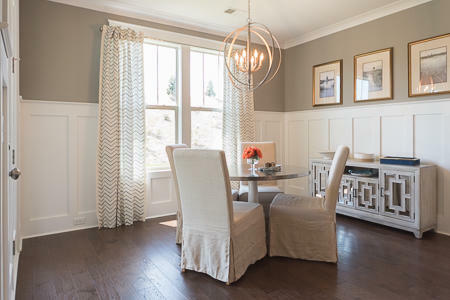 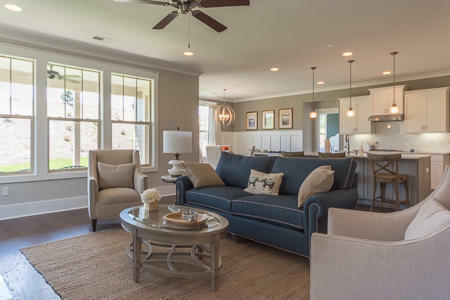 The popular Bowman plan features a spacious FIRST FLOOR owners' suite, large secondary bedrooms, amazing open floor plan, study & plenty of versatile storage. 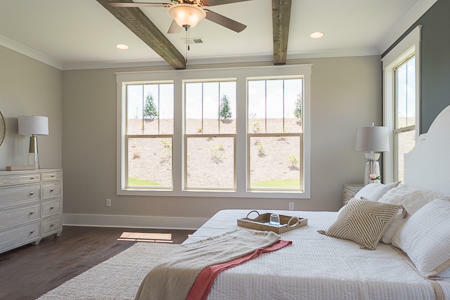 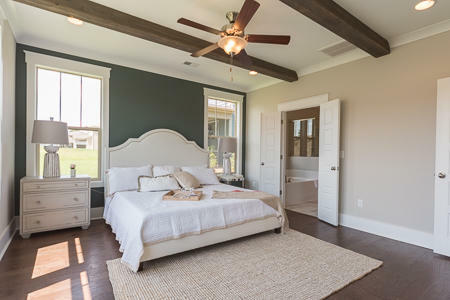 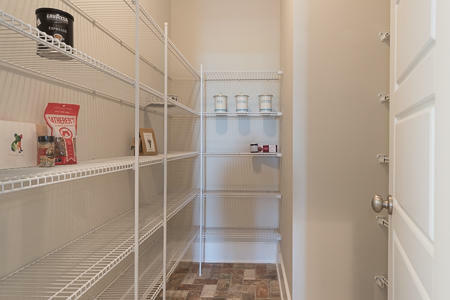 The private second story features a spacious bedroom with attached full bath and a huge bonus room with walk-in closet. 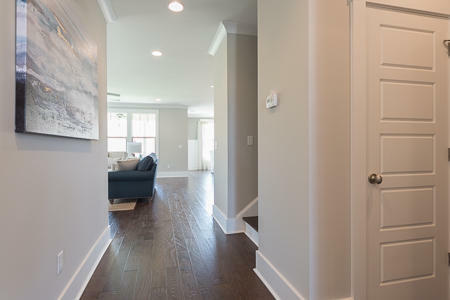 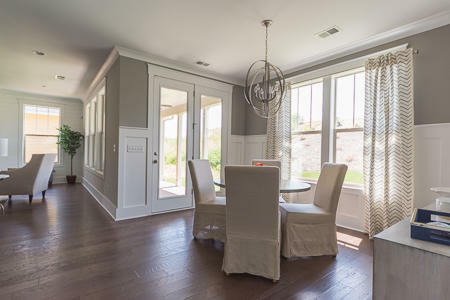 High-end features & finishes abound - including gorgeous wide plank hardwood flooring throughout the first floor living space & master bedroom, quartz countertops, dream gourmet kitchen, crown molding, shiplap accents, gas fireplace & James Hardie cement plank siding. 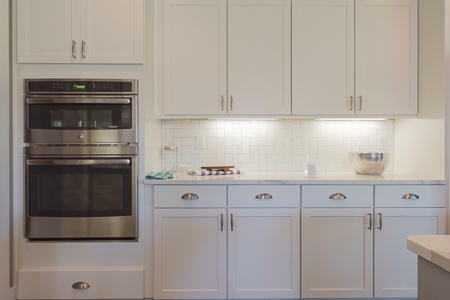 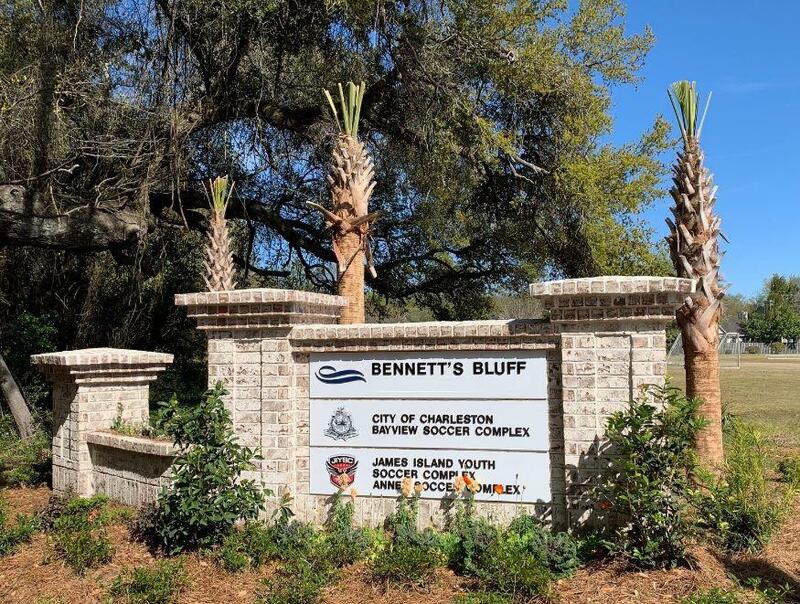 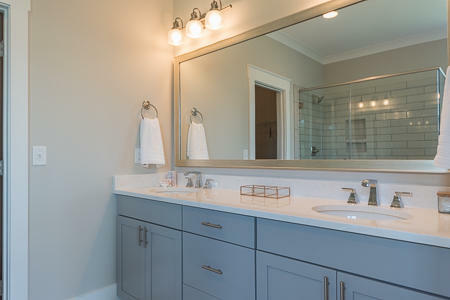 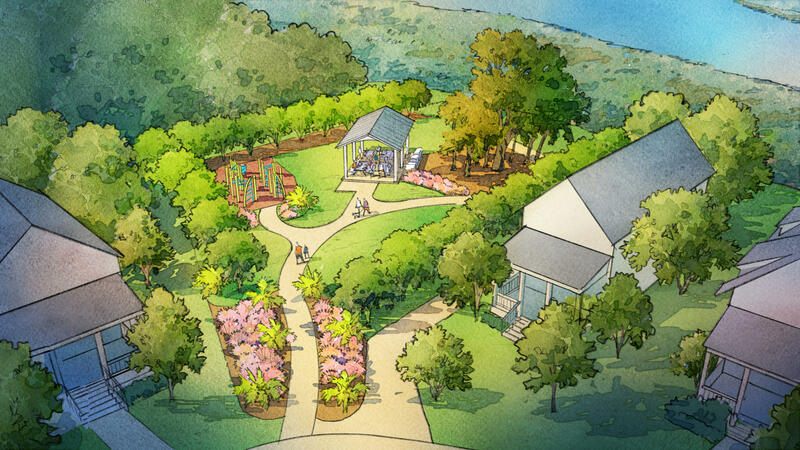 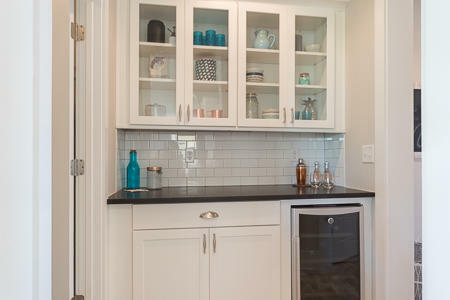 Just minutes from historic downtown Charleston, Bennett's Bluff is situated between the grassy fields of the Bayview Soccer Complex and the saltwater views of Clark Sound. 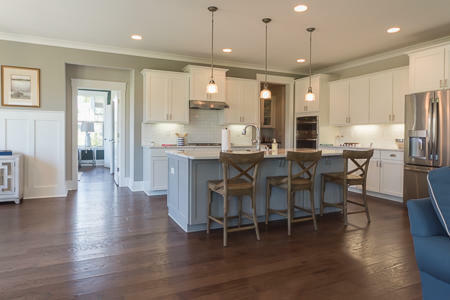 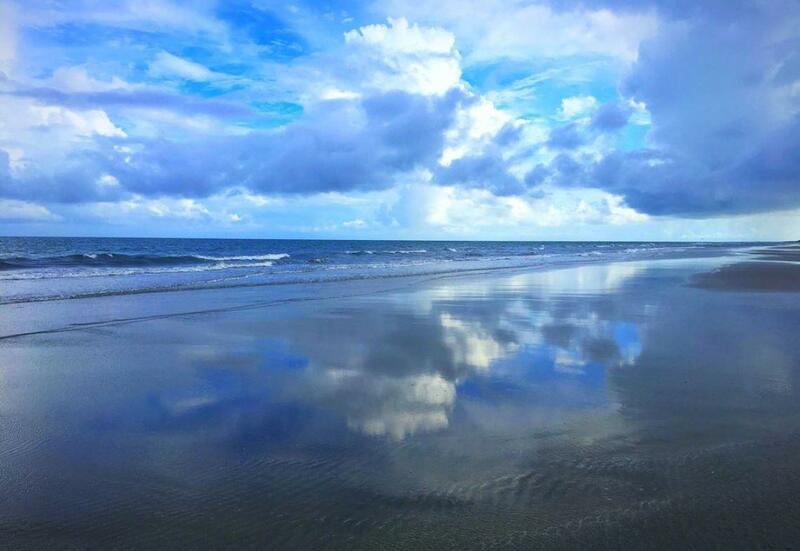 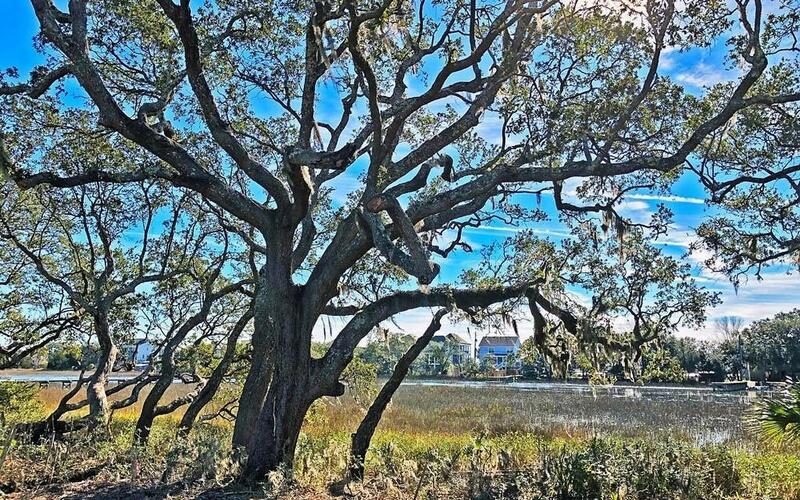 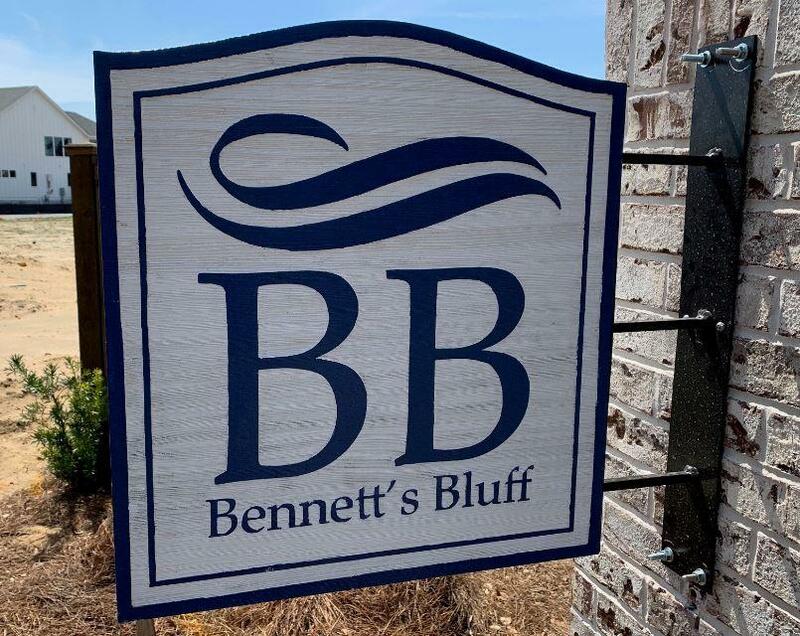 Bennett''s Bluff is a short drive to Folly Beach, world-class medical facilities, top-rated schools, parks, shopping, culinary delights, and so much more! 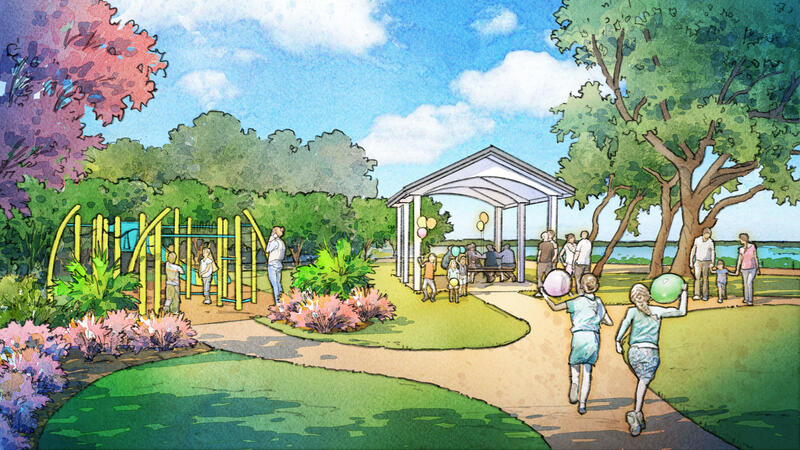 Don''t forget to ask about our future amenities! 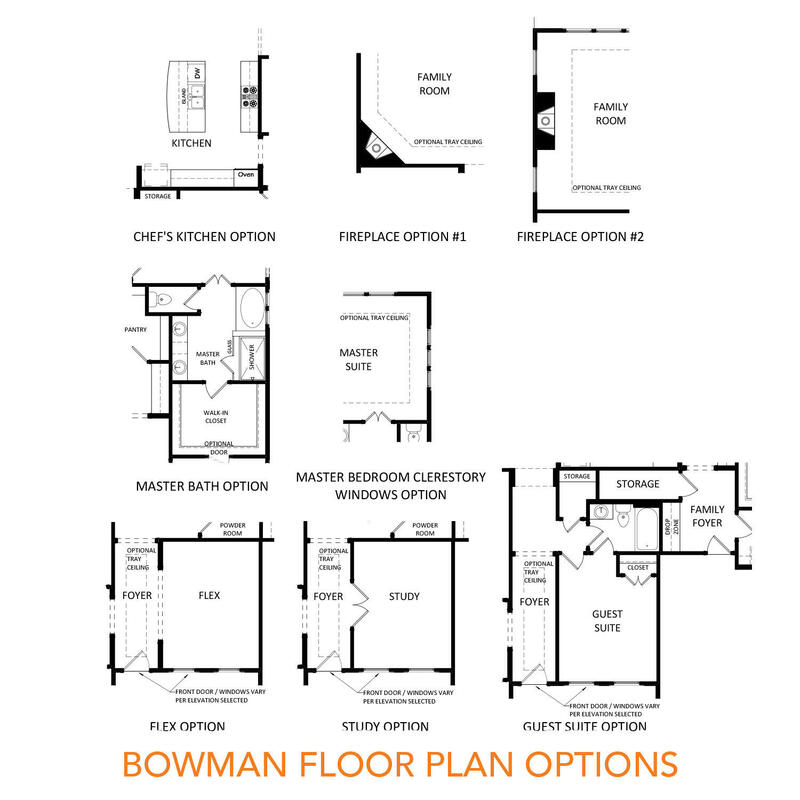 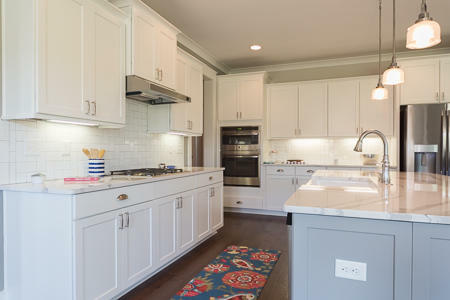 Build your dream home and take advantage of our high-end features, finishes, and world class craftsmanship.